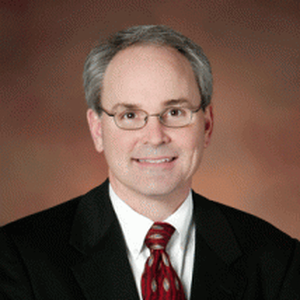 Vince Creadon is a founding partner and CEO of ATG. Vince was previously a Senior Vice President of Business Development for PRG-Schultz International, Inc.. In this role, he was responsible for all North American new and existing sales revenue. Vince directed the company’s sales executives and account managers. He was instrumental in developing strategic business initiatives for PRG. Prior to joining PRG-Schultz, Vince was a Principal with Robert Beck & Associates, Inc., the premiere niche provider at the time of computer-supported accounts payable audit recovery services. Initially hired to provide marketing support and direction, Vince quickly assumed operational responsibility for the Midwest region. He developed the area into one of the company’s most productive regions. Before entering the accounts payable audit recovery industry, Vince was Vice President of Sales & Marketing for Baker, Knapp & Tubbs, the premiere manufacturer and distributor of residential and executive office furniture. Vince was a key member of the company’s executive management team responsible for directing all sales and marketing initiatives. Prior to this, he was General Manager of Mastercraft Furniture Company with full profit and loss accountability for this multi-plant operation. Vince earned his BBA degree in Marketing & Economics and MBA degree with a Finance concentration from Cleveland State University. Vince and his wife, Linda, have two children and reside in Chicago.